About 98K ship XP left to unlock Yamato, if don't spend any free XP. Izumo has been nothing short of a [bleep] troll, always shotgun spreads. Even the 10.6km secondaries are lackluster enough to justify my swapping out MS for CE. Fortunately, between Kraken flags, XP-boosting camos from Halloween events, and 50 Red Dragon flags from a SC, the grind's been made less frustrating. 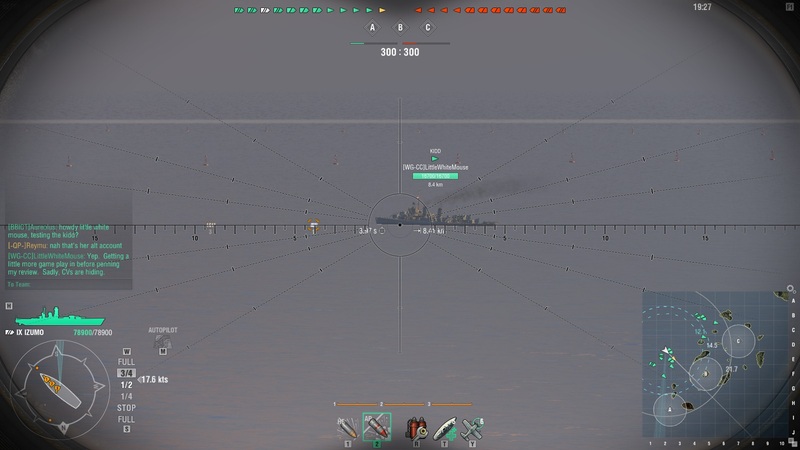 Lol'd at an Essex (our team) letting himself get outplayed by a Taiho over the weekend. He just kept falling for strafes, so Taiho did serious damage to 7, bagged 5 (including me, late match), and whatnot. 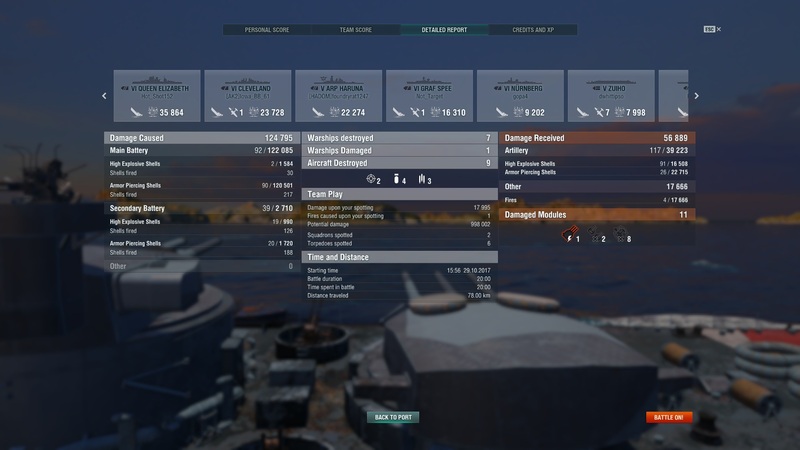 Such lame CVs really need to our advice to get gud with the CV (even CV haters can acknowledge a competent CV in-game) or quit playing CV altogether. Got TK'd by a Shimakaze that nearly cost us a match. 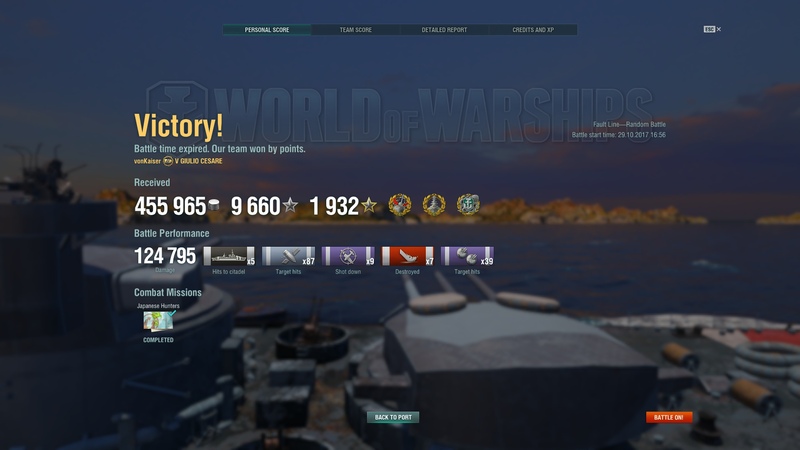 Islands of Fire, whatever that map name was, we needed him to do his torp spotting thing, but he refused to stop camping alongside despite my BB-only div proving aggressive, and I was irked enough already dealing with Izumo's troll MB, so I blasted him for half his HP. Instead of taking the reminder to do his job, he just TK'd me, proving he's not a teammate, just a jerk, so I noted his location to other team, ensuring his demise. 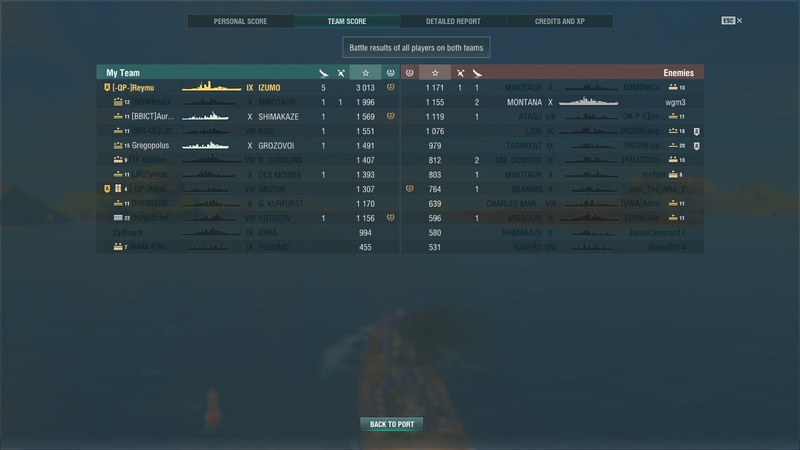 We only won that match because their Iowa and NC stupidly kept fighting, giving our Montana and Conqueror (div mate) a chance to drop them. Saturday was a bad day for me but yesterday was one of those epoch days that keep you coming back. Had 14 games with 10 wins. I actually potatoed pretty hard this weekend, not in a good way either, unlocked the 2 T8 IJN dd's so I was ranking those up with Rey for a couple of games. Struggled with passive teammates all weekend, no matter if I was a pushing BB or a capping DD or even running my CV. Good news, managed to unlock Yamamoto. Found I really like the Akatsuki. Renewed my hatred for IJN torp boats and wack [edited]CV interface. Had fun stomping in Typhoon I. Well what a great weekend! Thanks to my Scharnhorst, my HSF Graf Spee and the Halloween event I am a little over 187,000 credits away from buying the Gneisenau. Now Scharnhorst and Graf Spee are my two favorite ships. I cannot wait to get Gneisenau! Not a spree, more of a dipping of the toes. Replacing our refrigerator that has been broken for four days took a bit of priority (I'll be the chef; here are my sous-chefs Sal [Monella] and Liz [Teria]). On the high seas, Project Destroyer (Akatsuki, Ognevoi, Benson, occasional Shinonome) continued through Saturday, with both some good and bad results. I'm taking too many torpedoes at caps; my reflexes and spatial judgment on torp beats need to get better. Sunday was a bit of stock grinding of Mogami and Martel, which was fine. I'm wondering if the former might be my first occasion to dip into elite captain xp to get to 14 points and IFHE. congrats! my weekend spree was sub 40% win rate, and a lot of the usual crap from OPG members. 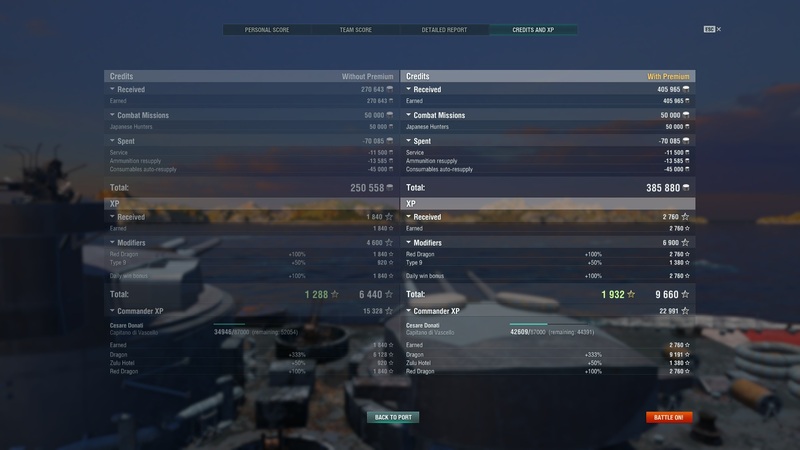 Unlocked the Akizuki which I'm having an absolute blast with (totally worth the Free XP I spent to get it) and finally had a good Game in my Giulio Cesare... Swear everyone loves that ship but I just can't make her work to save my life. With the speed flags I got through Pumpkin containers had some fun boosting ships. Took the Lennigrad out, flew around the map setting things on fire, jumped in my Kami for a game, was high tier which is just giggly fun, Kracken. Continued NO and Monarch grinds, good on the Monarch and yuk on the NO (every random bottom tier). Bought back Kag, since I now have perm camo, plus discount weekend for IJN DDs. Got 5 stars on Holloween operation, so done with that. Good to hear some folks had a good weekend. After two wins then five straight losses I had to call it a night last night. Friday at least wasn't too bad. Not bad, had fun running my Budyonny, she never fails to deliver. Unlocked the Algerie and did okay with her. Schors is also unlocked now, but think I will power grind it to Chappy, not a keeper. Finished the Montana grind in Iowa and got Montana as my 3rd T10 ship, fully equipped, with a 19-point captain, am now 27 million credits poorer. Ground 50,000 Elite XP for my next 19-pointer.Need 5,000 doubloons for the premium cammo (Ouch)! In the meantime will be using the cammos I have won to play it. Took her out twice, in Random, 1 win, 1 loss, 1 sink, 85,000 HP average, which is low. Looks good so far. Gotta take the time to learn how she works. Fletcher to Gearing next grind. Did the IJN thing in Co-op. Played exactly 3 games in Random, with the usual weekend potatoness present. Bailed and went outside to clean the garden and cover my perennials for the winter. Good thing, too, as today temperature is +4C, rain, with 70kph winds. With 30 members, having trouble getting up a 7-person division in clan battles, so not much there besides the additonal oïl that you get with the containers.in regular play. An up and down weekend punctuated by a potato infused match in which our Independence driver ran out of planes and decided to Yolo into the red team "to draw fire from the rest of you" but who clearly didn't understand how game scoring went. We lost a close match by a few points because the Independence didn't hide and stay alive instead of giving free points to the reds. Best part of my weekend was teaming up with OP to get 5 stars on the Halloween mission! Thanks! Otherwise, I had limited time, so not too many games, but played reasonably well, with a very solid win rate. I got frustrated with Tashkent, so I took some Free XP I got from Halloween containers and researched Khabarovsk. Of course, now I don't have the credits to buy/equip her, but at least I am not frustrated with Tashkent any more. Almost finished the QE grind. While she is no Warspite, I have enjoyed QE and done pretty well with her. I am excited to try King George V, but I need to save up a bunch of credits to buy ships now. Time to pull out Mighy Mo again! 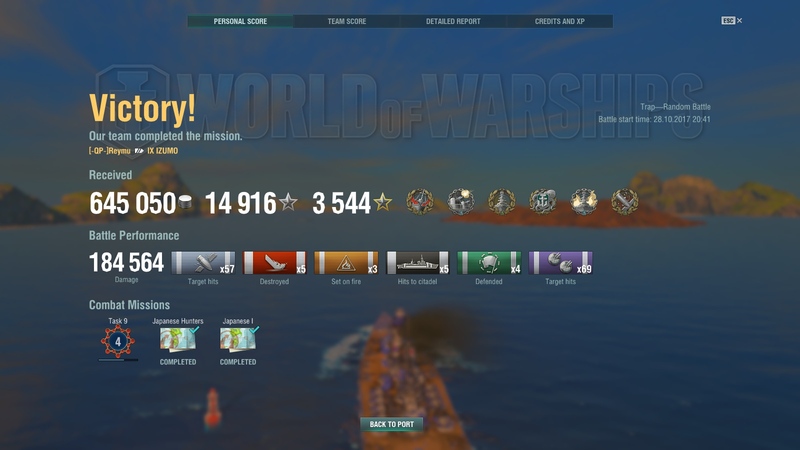 Shchors is the most disgustingly OP T7 cruiser! If you play her at ~15 km as a support cruiser you can hoover up ~75k damage in no time. Also great for farming witherers and arsonists. I mean its great, for long range he spam farming, but its no fiji. Maybe it is due to my low point captain (Only 6), and no concealment skill. 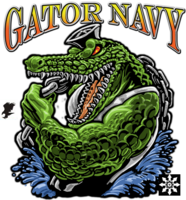 I am struggling, but willing to tough it out, it really only seemed like a lateral upgrade from the Bud - the Bud is effective now that my captain is up to 13 points. I had a great streak this weekend... Losing streak! I don't think that I could've bribed my way onto a winning team. Ah well, war's hell! BTW Reymu, it looks to me like you've been doing pretty darn good with a "troll" ship. "to draw fire from the rest of you"
Oh my goodness, did any of say anything to them??? 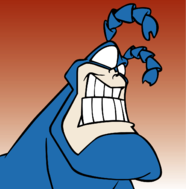 Saturday was a bad day for me but yesterday was one of those epoch days that keep you coming back. Likewise, I did extremely well on Thursday and Saturday but yesterday was a complete polar opposite to the point where I might as well have not played at all this past week or more. No excuse whatsoever to be averaging 56K plus in a ship only to be handed a 17K match in a win despite surviving & firing to the end, just because the game itself shut down everything attempted with a ship. 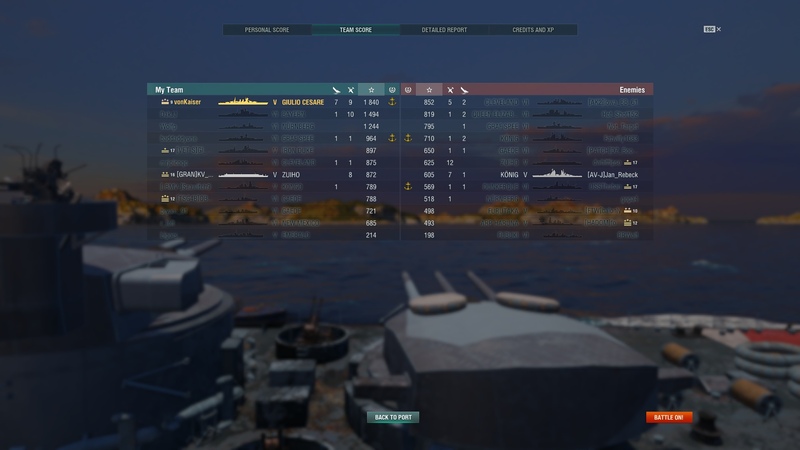 This is why folks try out this title only to uninstall in frustration; WoWs shouldn't be such a teeth pulling exercise simply to play at an ''average'' level save a match/day here and there just due to ''4Q; because reasons''. The title is already hard enough to pick up and play; adding in nonsensical ''fun & engaging'' mechanics that punish folks alongside unreliable servers and memory leak ridden patches is quite a bit over the top. Once you get 10 pts, DE and IFHE the ship is a monster. I liked Kiro and Budyonny, but when I got Schors, I was like, now this is a real Russian ship.